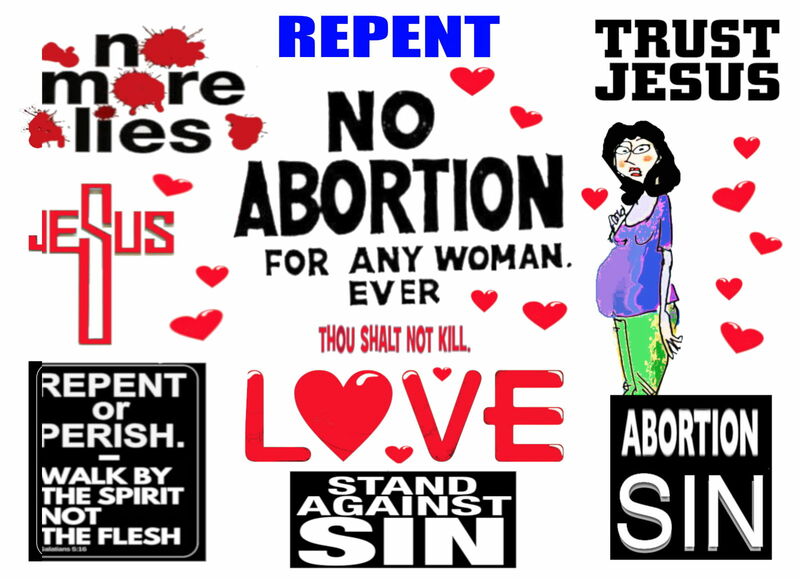 Abortion is the deliberate termination of a pregnancy. 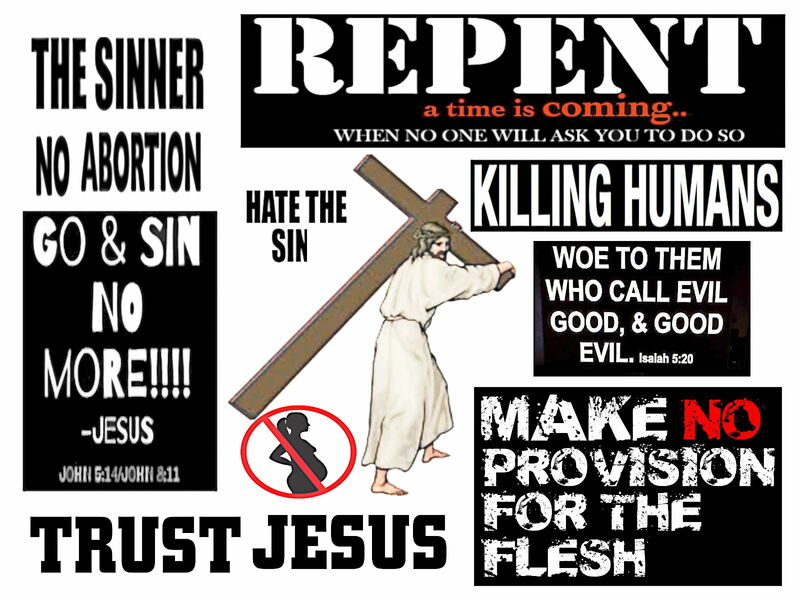 Abortion is wrong because it deprives the fetus of a ‘future like ours’. Early, suicides are bad things because it deprives people of all the experiences, activities, enjoyments, projects that would make up their future personal life. The embryo and fetus have potential person hood. The woman has full grown adult rights within the rights of others. 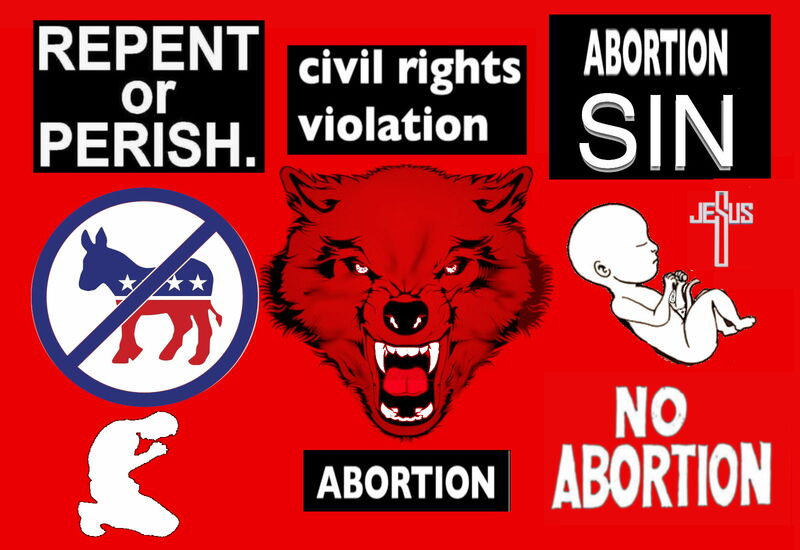 Abortion actually leaves us at the top of a slippery slope . Abortion is as wrong as killing people, euthanasia (causing their premature death) otherwise the Jewish Holocaust should be deemed acceptable. It is clearly wrong to cause PERSONAL pain and suffering, so is killing a fetus, and it is sufficiently developed to feel pain by 18 weeks. Reducing society’s respect for life is a bad thing – it may lead to euthanasia, genocide and increased murder rates and therefore abortion too is always wrong. There thus is still a valid, strong opposition to the legalization and decriminalization of abortion even by Catholic moral philosophers and other pro-life advocates. Abortion rights are not valid in relation to the international human rights of all, others. 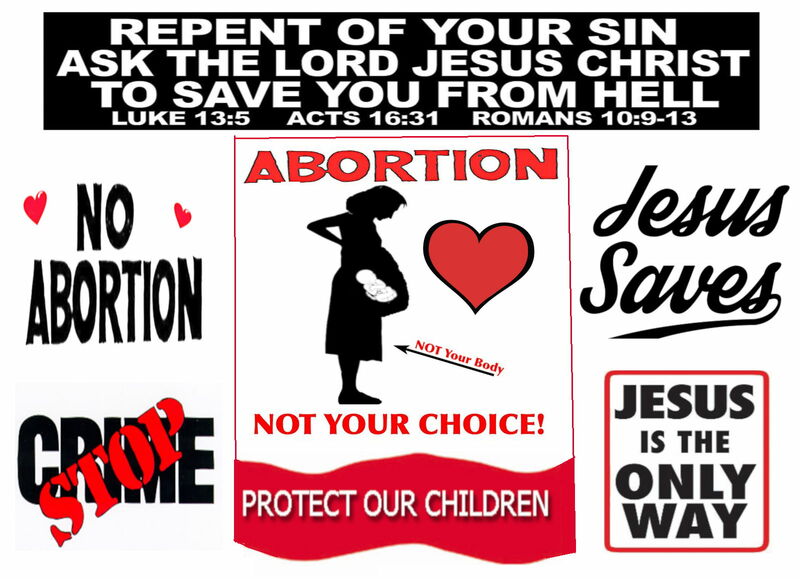 Abortion is rather too often used to deny, cover up other sins such as lust, adultery, fornication, self willed, independence, sexual freedom etc. With regard to the hypothetical exception cases, they do not apply to the general valid code, rule that Abortion is unacceptable murder. Next Next post: So what do I think of Islam?